CALL US 08 9404 8817 Distribution List We deliver anywhere in Australia and Worldwide! Australian owned and operated. Hand crafted in Western Australia. Add value to your home and way of life. Build your own oven or have us to do the work for you. You can enjoy the Alfresco lifestyle no matter where you are. Wood Fired Pizza Ovens Perth & Australia Wide. Easter Giveaway! Back by popular demand!! 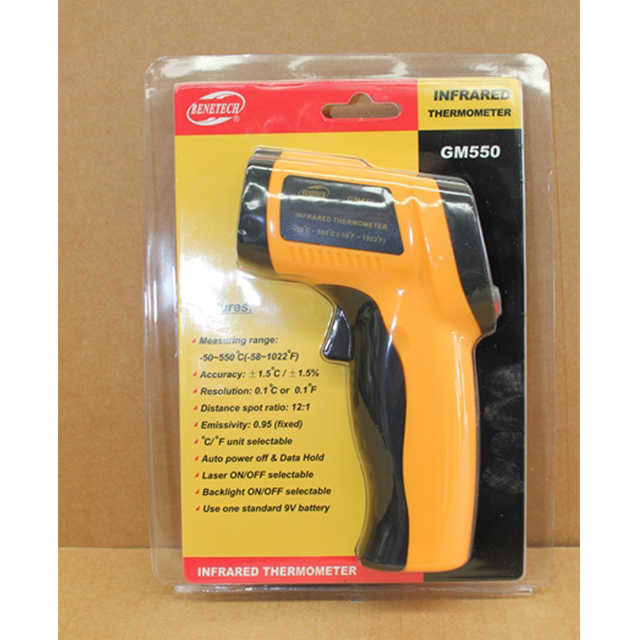 to receive your FREE handheld digital laser thermometer valued at $75! Get in quick while stocks last. The Alfresco Factory started off as Alfresco Wood Fired Pizza Ovens in 2003 after much research into the art of building the most efficient and attractive wood fired ovens. We have come a long way since then, establishing a reputation for manufacturing one of the highest quality wood fired ovens on the market. 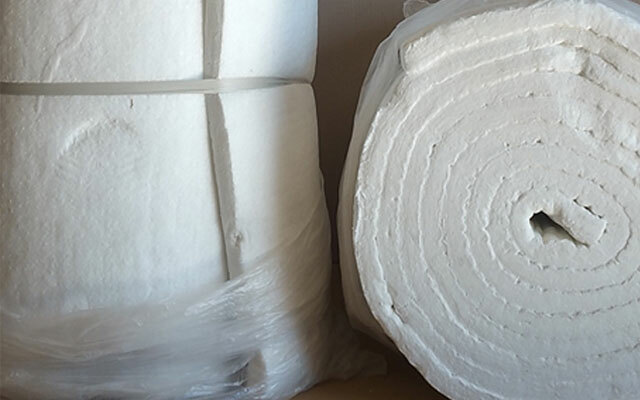 We have recently renamed the business ‘THE ALFRESCO FACTORY’ to encompass our expanding range of wood fired ovens, refractory materials and outdoor kitchen supplies and equipment. Browse our online store to see our range of residential and commercial wood fired pizza ovens, DIY pizza oven kits and a range of oven and cooking accessories. Based in Perth, we freight our pizza ovens all over Australia and, indeed, the world. Visit our locations page to learn more. Or, if you’d like to see our ovens in person, come and see us at our new factory and showroom at 18 Greenwich Parade, Neerabup. Here you can see where our ovens are manufactured and view our full range of Alfresco Factory wood fired ovens on display. Sign up and receive exclusive offers & latest news!